Seattle WA Paving can work with any driveway large or small. 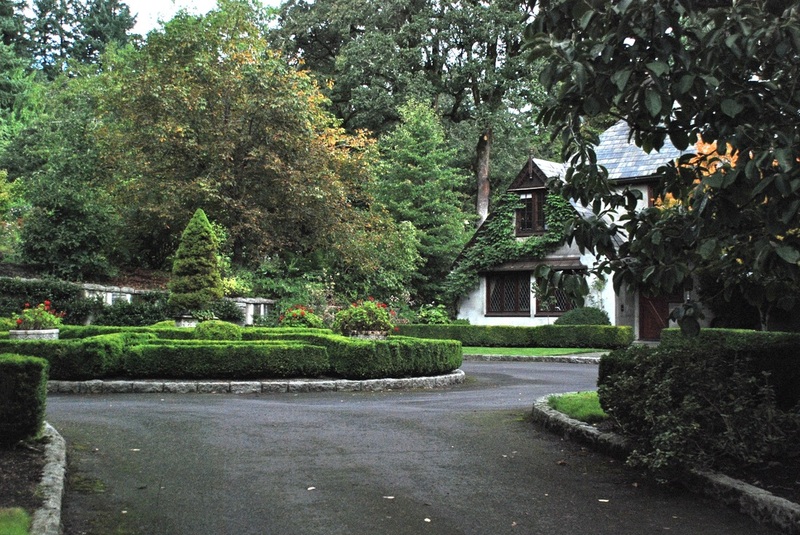 We can work with straight driveways to turn around driveways to driveways with large parking areas for multiple cars. We will ensure that everything is done correctly the first time. This means all your site prep work to include grading and compacting the sub service to the final seal coating and debris removal. If you have any questions about a driveway paving project (no matter if it's a repair or replacement) feel free to reach out to our company and we will be happy to be of service. Thank you for allowing Seattle WA Paving to bid your asphalt or concrete driveway project! 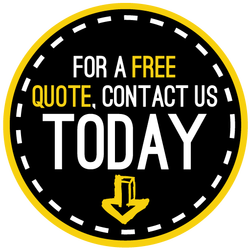 Also, if you need any other paving services such as parking lots, basketball courts or tennis courts we will be happy to provide free estimates and answer any questions as well! Click here if you would like to learn more about Driveway and Parking lot sealcoating!